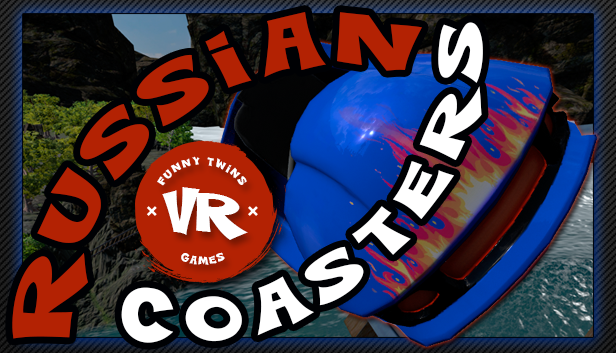 Collection of Russian VR Coasters. Before you start the game you need to sit down and wear a headset, the game runs an automatic calibration headset. When the headset is calibrated, the thrill of the game a lot more!